Kristen leads all district efforts to move towards scale, sustainability, and fidelity of implementation of PL districtwide. Prior to serving as Director, Kristen coached school leaders and their teams working to design and execute PL models. Kristen began her teaching career in 2009 as a middle school language arts, reading, and AVID teacher and was nationally recognized for her success in the classroom. Jason Broussard is the Manager of Personalized Learning in the Dallas Independent School District. Jason primarily focuses on coaching and developing school leaders and instructional coaches to support teachers moving towards personalized learning. Jason’s passion for equitable and innovative educational experiences developed over 13 years in the classroom as a high school Social Studies teacher. Courtney began her career in Houston ISD as a teaching fellow with an extended day program. She later managed philanthropic and government partnerships for a math education nonprofit with a large presence in Dallas. 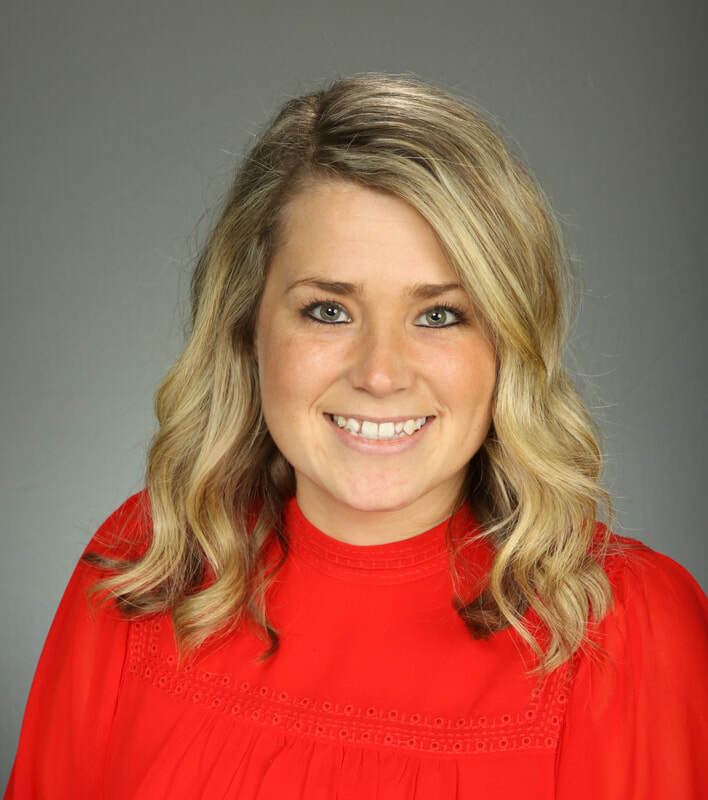 As the Manager for Personalized Learning (PL) Growth in Dallas ISD, Courtney is responsible for refining and executing a multi-year strategic plan to expand PL in the district. Tips for sparking a conversation: mention educational equity, the American Revolution or Harry Potter. Vanessa began her educational career in 2006 at the middle school level teaching math, language arts and AVID. You could also find her on the court or field coaching. Currently, she serves as a Personalized Learning Coordinator for Dallas ISD, supporting schools as they implement personalized learning. When she’s not working, you can find her cheering on her favorite sports team, traveling to visit family and friends near and far, or relaxing on a warm, sunny beach.